SmartAesthetic...: I'm getting a puppy!!! I'm biased, but he may be the cutest puppy I have ever seen! He comes home soon. 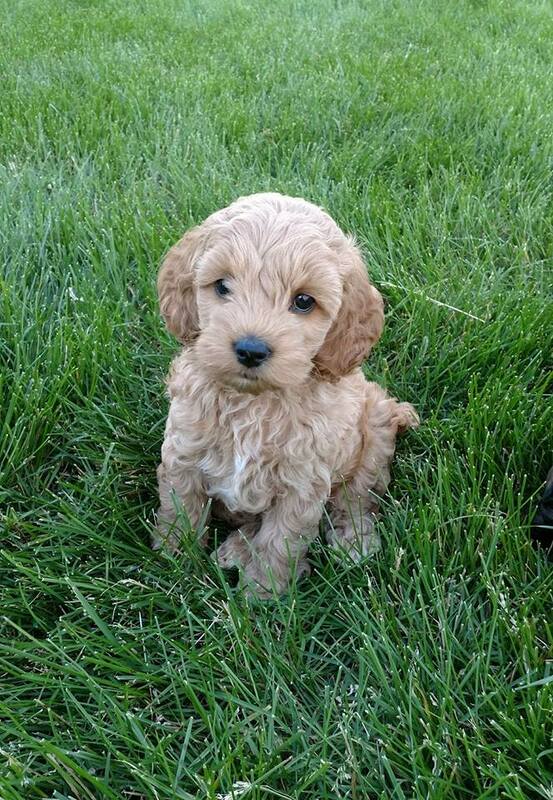 He's a Cocker Spaniel/Poodle mix (cockapoo). And he needs a name! Help! Here are my picks - VOTE FOR HIS NAME!